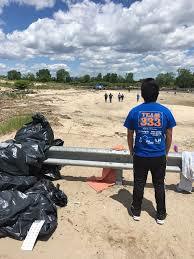 Team 333 does various outreaching events in which we spread the word of FIRST and the importance of STEM. These outreach events include annual beach clean-ups, New York City high school open houses, Maker Faire, and the Intrepid Science Fair. Over the summer of 2018, one of our most dedicated members, Justin Zhou went all the way to Hong Kong to provide assistance to team 7242 which is the first FRC team in Hong Kong, which was first organized just a year before. 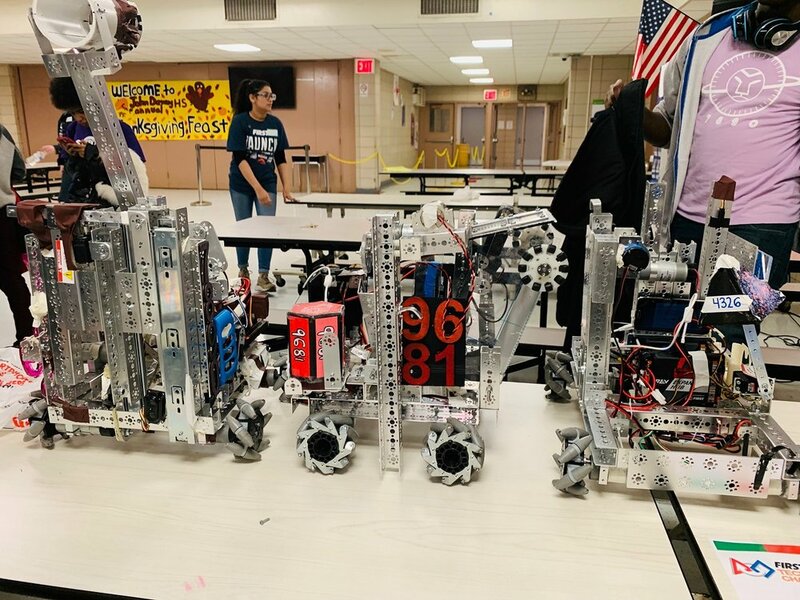 During this three day period he was able to teach their members how to safely use a variety of tools and machinery so they would be able to craft precise parts for all their future robots. Justin had also been talking to mentors and members online while still in the United States which gave him the opportunity to help team 7242 further. This meant sharing what he knew about how to use CAD for 3d printing and how to print out their own parts. On top of this he gave several tips on how to raise consistent funding and more importantly, some recommendations to make their shop a safer environment, such as having at least one member with CPR training. Since 2014 we have been hosting an FTC qualifiers within our school.